Home / uae / Al-Shorouq, along with the Russian Foreign Minister, receive details of the Arab States Conference. Al-Shorouq, along with the Russian Foreign Minister, receive details of the Arab States Conference. Arab foreign ministers will discuss trade and economic relations with Arab countries and up to $ 21 billion by 2018, as well as Russian foreign minister Sergei Lavrov and the international weight and active presence of Syrian soil to be. The Arab-Russian talks are the fourth in a series of forums held by the Arab League with important meetings with countries around the world such as the Maldives, Central Asia, China and India. The Arab-Russian Forum, which was established in 2013, has witnessed three forums and is held once every two years in Moscow and once in the Arab countries. The last session of the forum was hosted by Abu-Tawi in 2017. The forum, which held its first meeting in 2013, saw the trade volume between Arabia and Russia surpassing 21 billion in 2018 and 14 billion at the start of the first session of the Forum in 2013. Opened for two days by the Secretary General of the Arab League, Ahmed Aboul Gheit, and with high level participation by the Arab Foreign Minister and Sergei Lavrov from Russia, Is the blessing of the Arab summit with heavyweight nations like India. Asia and China. The forum will discuss a number of Arab, regional and international concerns, and a list of priorities to deal with Iran's interference in terrorism and Iran, addressing a number of Arab issues and common interests both politically and economically In addition to witnessing armed conflicts in both Libya, Sudan and Algeria, we are witnessing armed conflict, especially in relation to the Palestinian issue, the importance of stability and renewal in the region. A spokesman for Mahmoud Afifi said the forum will review the implementation of the results adopted in the last session of the Abu Dhabi conference in 2017 and discuss ways to strengthen the dialogue with the latest developments in the Middle East. Particular attention should be paid to the development of the Palestinian issue, the armed conflict in the Arab countries, the counter-terrorism and the establishment of a zone without weapons of mass destruction in the Middle East between the two sides seeking security and stability in the region. 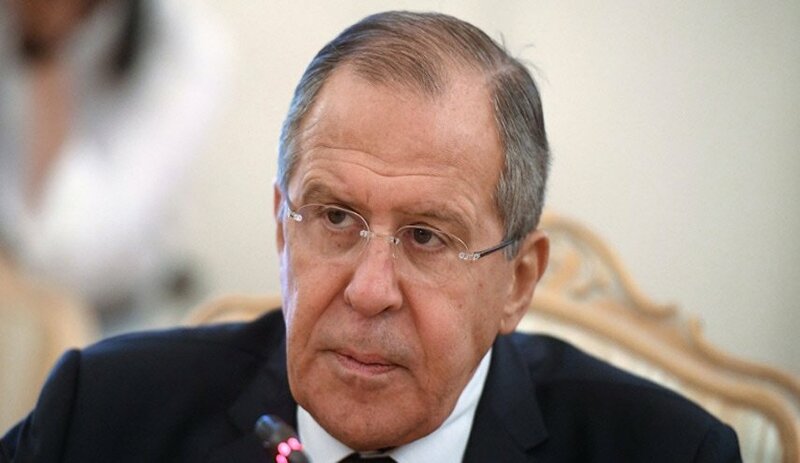 The spokesman is expected to conclude the meeting with the adoption of two important documents: the final statement of the fifth session of the Arab-Russian Forum and the Action Plan 2019-2021. Jordan – Why did we sleep a lot but are we tired? Mohammed bin Rashid: We started a new job within the UAE government. The crisis of permits threatens "the story of time" to Ghada Abdel Razek. One case encourages Real Madrid to take part in the Sala war. The Arab region needs $ 230 billion to fund development.